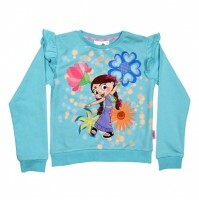 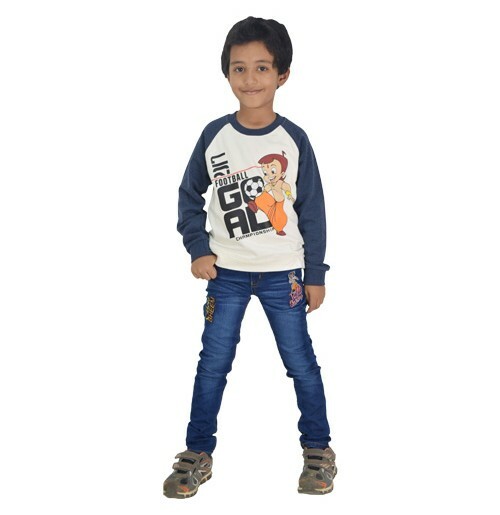 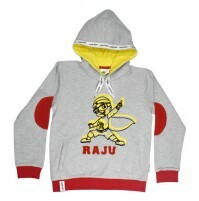 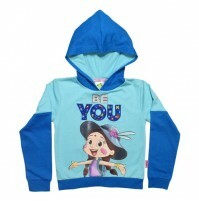 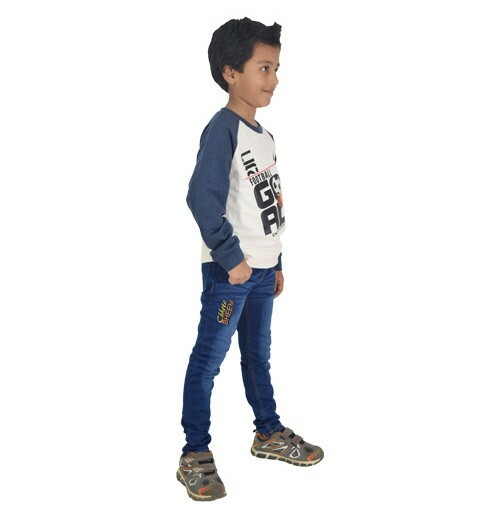 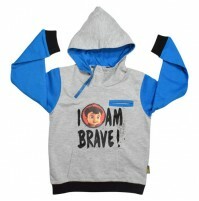 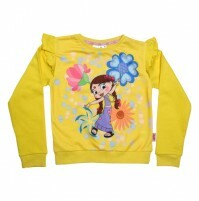 Stylish sweatshirt for your lovely kids from Green Gold. 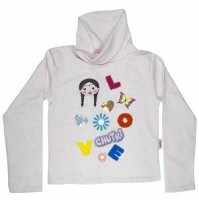 Fashioned from 100% cotton warm fleece for maximum comfort. 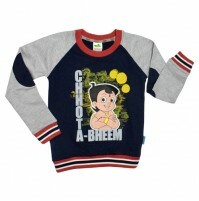 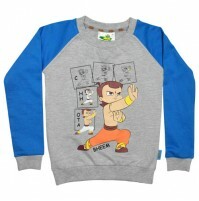 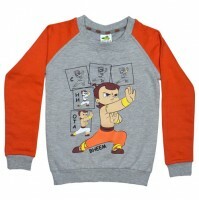 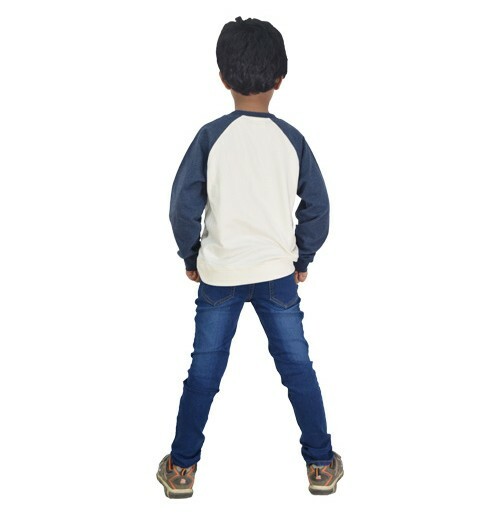 Full Sleeves and plastisol print with Chhota Bheem themed in the front. 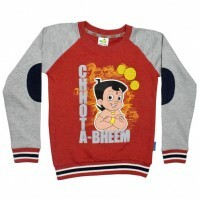 Lightweight and soft, which is perfect for winters.